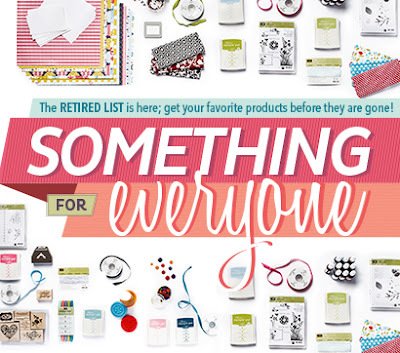 Porch Swing Creations: Get These Retiring Products Before They're Gone! Today's the day! The retiring list for stamps and accessories has been released! You'll want to check them and out and get them quickly because once they're gone, they're gone for good! If you see something you want to grab before its gone, head over to my online store at www.melissabanbury.stampinup.net to place your order today!